Pretty period semi detached 3 bedroom cottage in sought after village of Horsmonden. 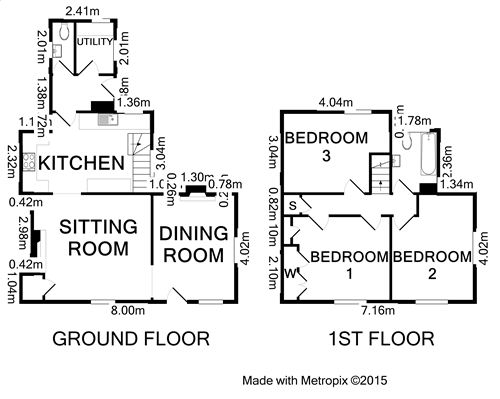 Two reception rooms, country style kitchen, utility room and cloakroom. Generously proportioned three bedroom semi detached period cottage in the sought after village of Horsmonden. Two double bedrooms, third good sized bedroom (currently used as a study), family bathroom with shower over bath. Sitting room with wood burner, dining room with open fireplace. Country style kitchen with extensive cupboards and drawers, oven/hob, dishwasher, integrated fridge and freezer. Separate utility room with space for washing machine and separate cloakroom. Good sized rear and front gardens - the rear laid to lawn with paved patio areas. Detached garage, oil central heating, CSCA, Council Tax Band F. Pets considered.